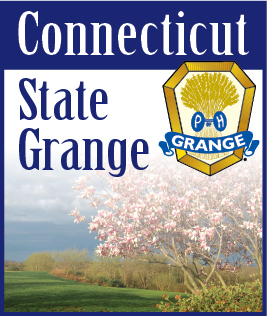 The Board of Directors of the Connecticut State Grange would like to remind all members that Camp Berger is closed to visitors while Camp is in session. Camp Berger and the Connecticut State Grange is entrusted with the safety and well-being of all campers and this can only be assured by limiting access to the camp to the campers, staff and other individuals with specific business during the five weeks Camp is open. We thank you in advance for your understanding and hope you will take time to visit and enjoy our beautiful Camp in the near future.